Subgroups for inclusion: Maihueniopsis, Punotia, Tunilla, Pterocactus, etc. The annual subscription was discontinued from end 2012. Articles will be distributed electronically through this website and will be freely available. There are five articles in a 2014 Free on-line Journal. Most discussion now takes place through the TSG Facebook Group. The 2018 Annual Meeting will be held on Sunday 13th May 2018. Doors open at 10.30 for 11am start, and the meeting will finish around 4pm. 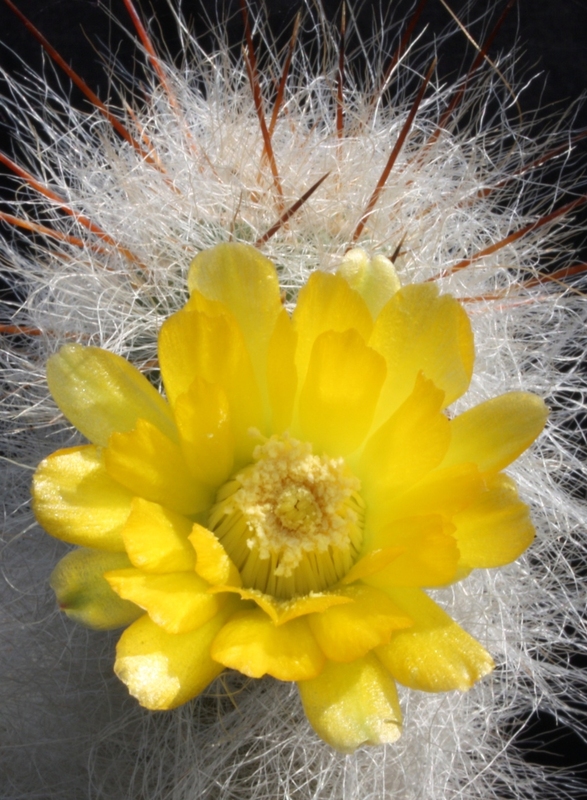 Paul Hoxey "Opuntias in Peru"
Mike Partridge "Small Opuntias in habitat and cultivation"
Dave Appleton "The Michael Kiessling Opuntia Collection"
Tea and coffee will be provided. Bring you own lunch or join other attendees in the nearby pub for a carvery. Copyright © 2019. Tephrocactus Study Group.